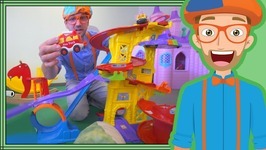 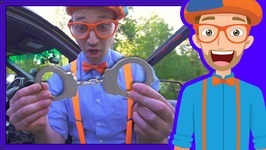 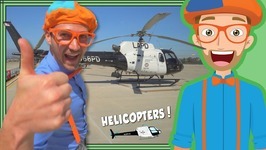 Blippi takes your child for a ride in this bus video for children. 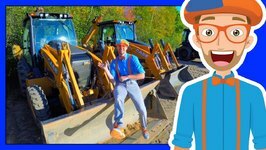 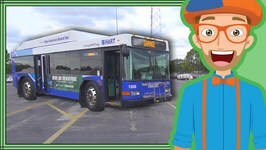 This educational video for kids, Blippi will teach you about Busses. 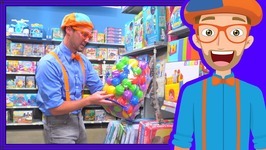 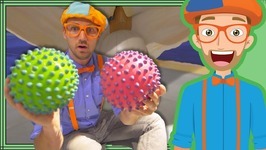 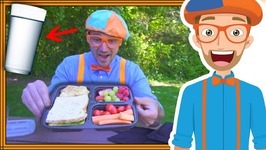 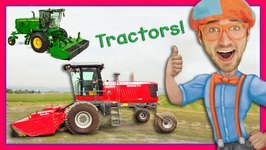 Also the Blippi Bus Song is included in this educational video for kids.